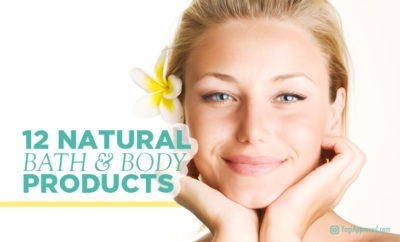 In the vast world of skincare, there are thousands of brands and even more products for you to choose from. 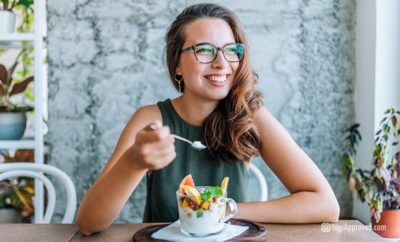 But when it comes to what you put on your body, you should opt for natural and organic skincare products that are free of toxic and synthetic chemicals that can be harmful to your personal health – and even cause cancer! 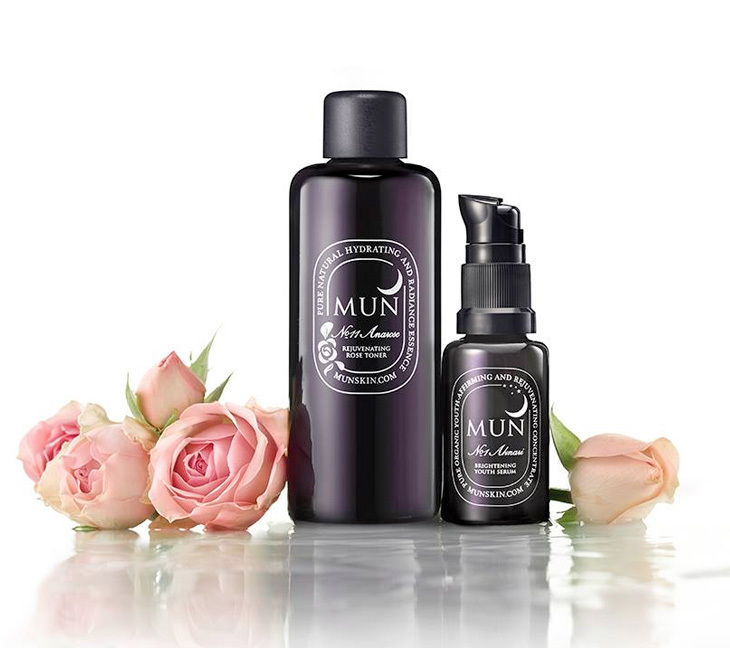 MUN is a natural skincare line that was created by international makeup artist Menemi Imai, who uses natural ingredients, such as the oil from the prickly pear cactus, to create an organic skincare line that utilizes the immense power of nature. 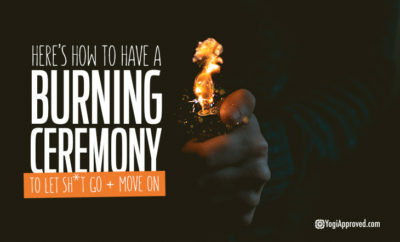 The company manufactures just two products that work together hand in hand. The No. 11 Anarose Rejuvenating Rose Toner is made from rose blossoms that soothe your skin and provide intense hydration. The toner has a light, floral scent and makes your skin feel clean – and keeps it feeling clean – long after its application. 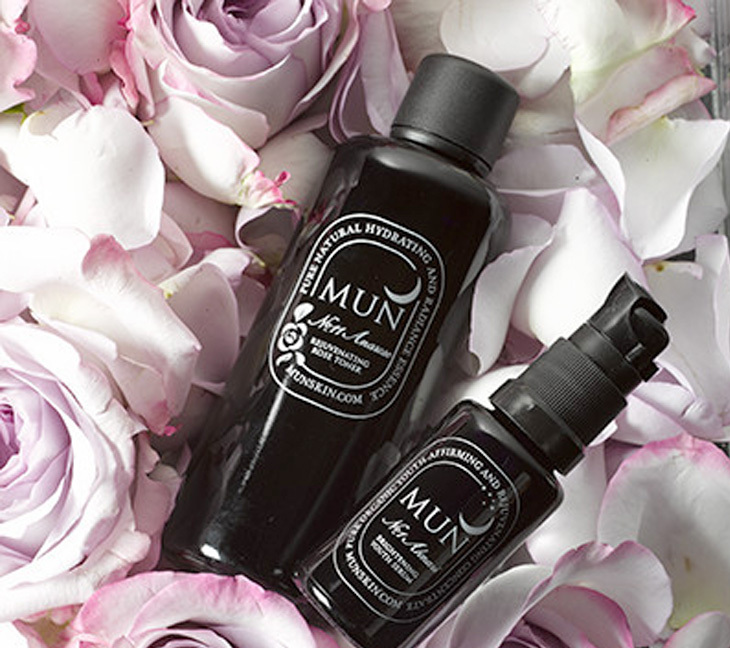 Pairing perfectly with the rose toner, the No. 1 Aknari Brightening Serum is a mixture of three organic anti-aging ingredients: prickly pear seed oil, rose and argan oils. These ingredients work together to improve the overall appearance of your skin, firming it, and reducing fine lines and wrinkles. It has a delicious smell and provides lasting moisture throughout your day and into the night. 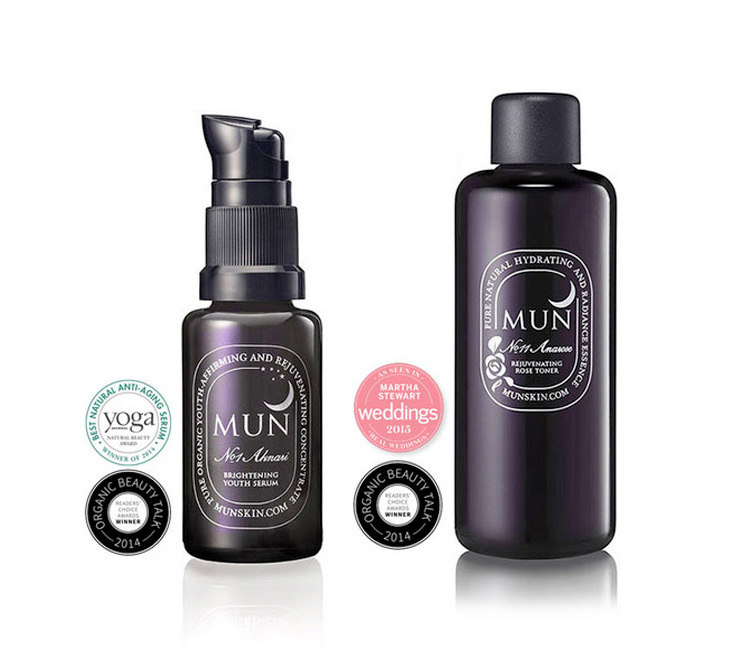 Together, these two products leave your skin feeling clean, moisturized and naturally radiant and glowing. Primal Pit Paste was born out of a mother’s desire to create non-toxic products that she can trust using for her 2-year-old daughter. 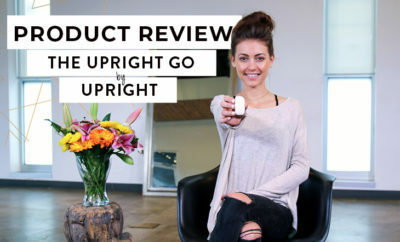 When Amy kept finding products with harsh chemicals and aluminum, she decided to create safe alternatives to those harmful products, including the namesake jarred or stick deodorant, toothpaste, lotions, lip balms, body scrubs, room sprays and body powder. 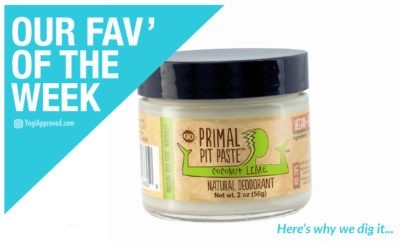 The Primal Pit Paste Jar is applied to your underarms directly with your fingertips. Even in the high-heat of summer, this deodorant keeps you smelling fresh and clean, and most users won’t even need a transition period between products. The coconut oil formula applies clear, absorbs sweat and odor, and smells amazing. 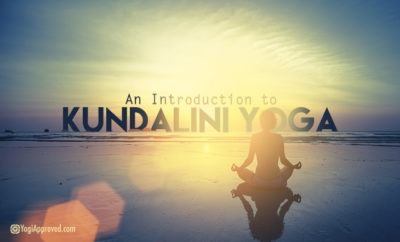 The paste is offered in light, regular, and extra strength formulas in Coconut Lime, Jacked Up Jasmine, Lavender, Patchouli, Primal Spice and many other flavors. For those of you who are not ready for the intimate application of the jarred formula, the Primal Pit Stick has more traditional stick deodorant packaging. Pair either deodorant formula over the Primal Pit Pump, which acts as a primer and creates an additional barrier of moisture and odor protection. 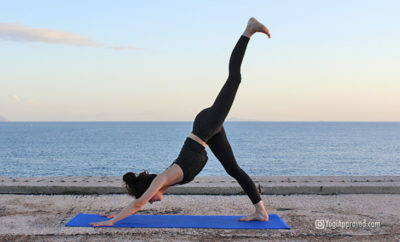 If you ever get “down there” odor during your yoga practice or other physical activities, the Primal PoPo Powder replaces baby powder that you would typically apply in your bikini region. 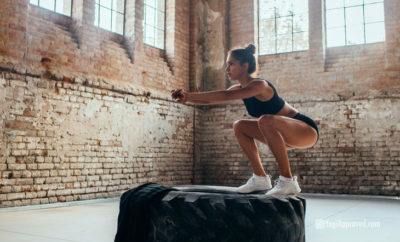 The powder, made with essential oils and other high-quality ingredients (as opposed to baby powder which often contains talc, a known carcinogen) keeps you feeling fresh any time you get hot and sweaty. 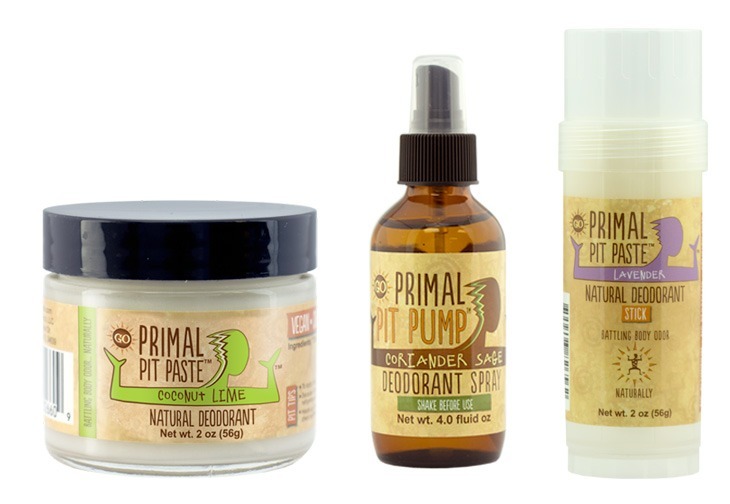 Check out the Primal Pit Paste line and experience safe, natural products that your entire family can enjoy. The Pine Tar black soap has natural pine tar oil with a woodsy pine forest fresh scent and natural oatmeal for an exfoliating, clean feel. 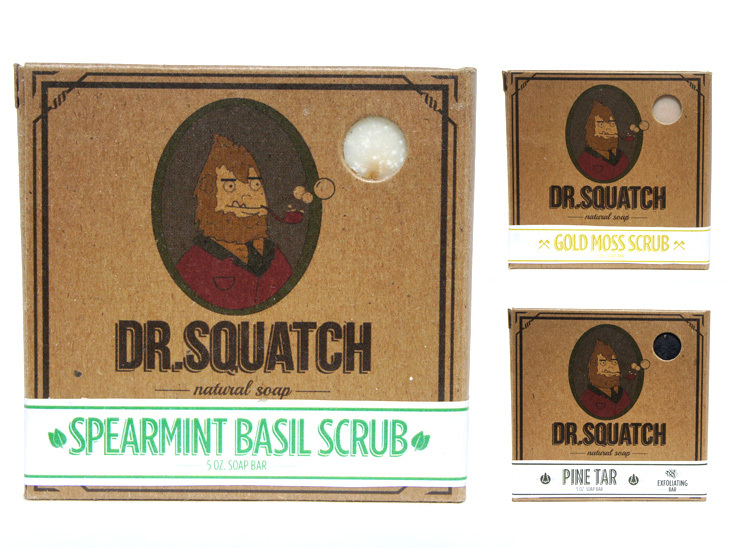 The Gold Moss Deep Scrub has an earthy, musky manly smell with sweet hints of cocoa and sea salt. The Cedar Citrus bar soap is a mixture of the scents of cedarwood, rosemary, orange and peppermint – a great mix of savory and sweet. Finally, the Bay Rum is a traditional manly scent with a combination of cloves, cinnamon, pine and sweet orange. 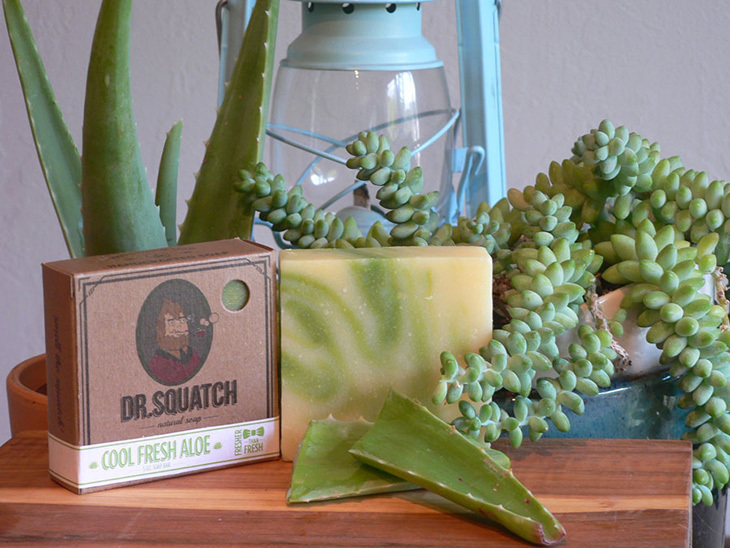 Whichever scent you choose, the soaps will leave your skin feeling clean, fresh and nourished. 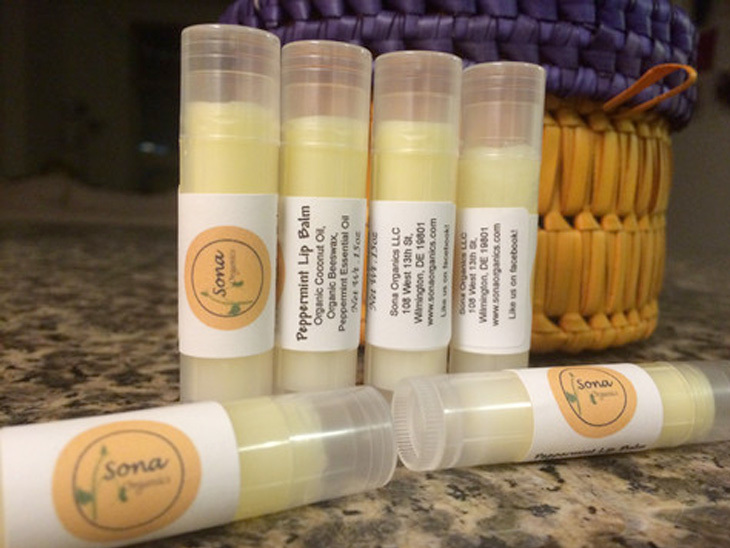 SONA Organics emerged in an effort to create effective natural skincare products for you and your children. The line is made of organic, food-grade ingredients that are free of potentially toxic chemicals, such as sodium lauryl sulfate and parabens. 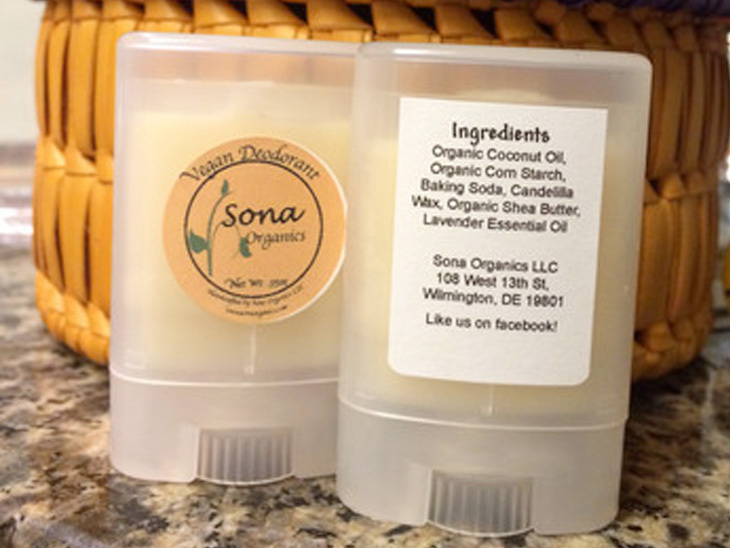 SONA Organics offers a full line of natural skincare products that pamper your skin from head to toe, from the nourishing hand, body and foot creams, to natural deodorants and lip balms. The Foot Salve keeps your feet looking like you have a fresh pedicure everyday. The salve is made of unrefined butters, coconut oil, magnesium flakes and essentials oils, which pamper your feet and nourish your skin. The formula is rich, so a little pea-sized amount goes a long way, or you can apply a generous amount and wear socks for a deep moisturizing overnight foot treatment. The Hand Cream is a moisturizing, rich cream that is non-greasy. The formula stays on your skin even after multiple washings. And, because the cream is made with all natural ingredients, you can eat food with your hands without fear of ingesting nasty chemicals. 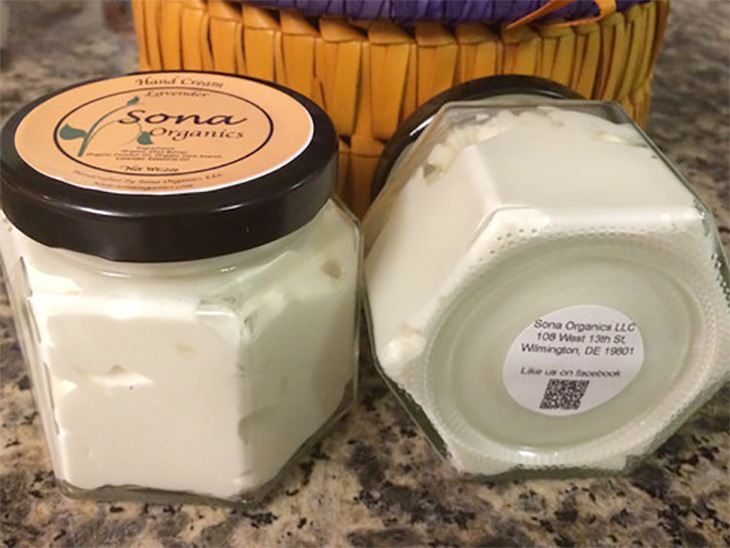 From toe to fingertip, SONA Organics has you covered. 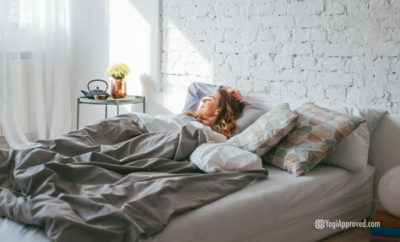 Based in Georgia, Bear’s Beauty is a handmade Etsy natural skincare and beauty company that offers products that nourish your skin and your soul: deodorant, toothpaste, body butter, mineral makeup, shave cream and much more. The heart of the line is organic hemp seed oil that benefits almost any skin condition with its balance of omega fatty acids that nourish your skin and improve its appearance and vitality. 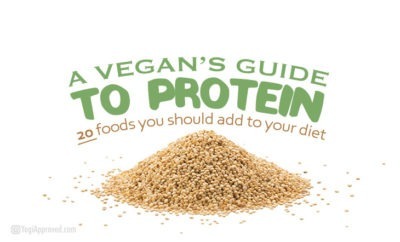 Most products are vegan (except those with honey or beeswax) and free of paraben, artificial preservatives, GMOs and other nasty ingredients. The Oil Balancing Serum is an oil-based serum that helps your skin balance its oil production without being overly greasy or slick. 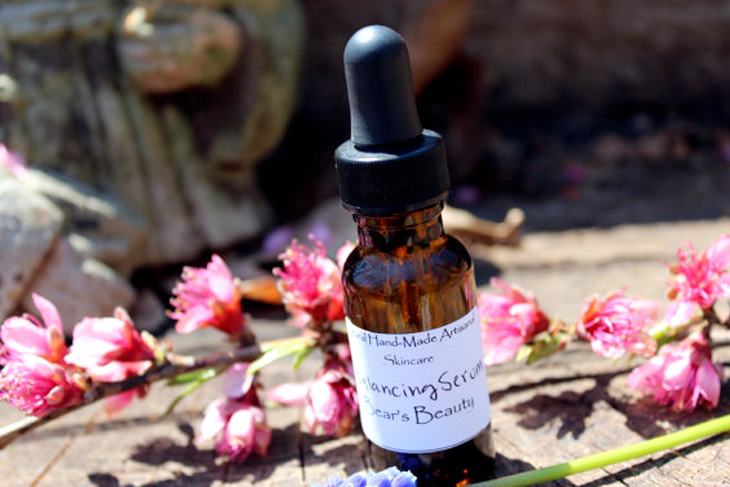 The serum is made with a mix of oils, including hemp seed, sunflower seed, coconut and primrose. Layer the Sun Lover’s Cream (a zinc-based sunblock and after-sun cream with an approximate SPF of 30) over your Oil Balancing Serum, and your skin will be prepared to tackle anything the world throws at it. 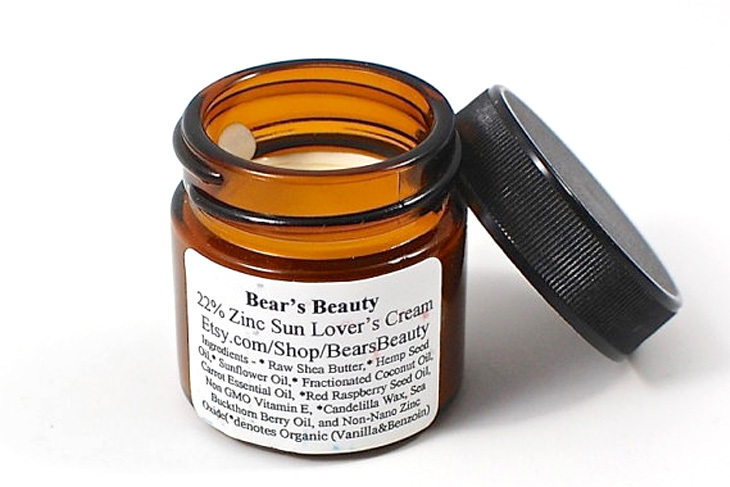 The formula goes on thin, and the zinc takes a little extra rubbing in, but once applied, the Sun Lover’s Cream is highly effective, even after hours in the sun. The cream is formulated with shea butter, candelilla wax, hemp seed oil and other oils. Your lips need protection too, and that is where the Beegan Tinted Lip Balm with mint comes in. 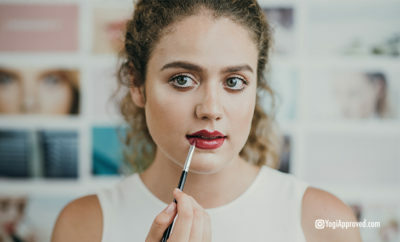 The moisturizing balm has a slight tint to add some color to your lips, but what makes this balm stand out is the minty flavor and tingly feel. The balm is made of a mixture of candelilla wax, and oils of hemp seed, sunflower, coconut and olive, as well as shea butter and vitamin E.
Don’t let the homemade-style packaging fool you. This stuff is amazing! 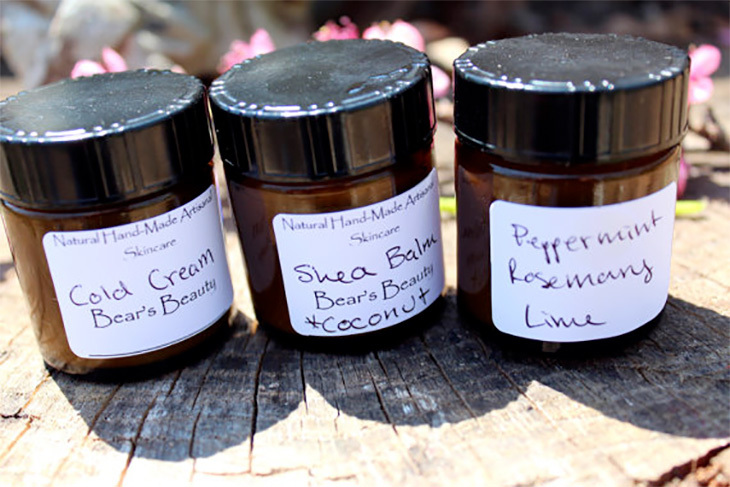 For your natural skincare needs, Bear’s Beauty has you covered with their organic line made with the purest of ingredients. If you read a product’s label and you cannot identify or pronounce key ingredients, you should put that product back on the shelf and move on. Choose products with ingredients that you can easily identify – such as essential oils, jojoba oil, coconut oil, etc. 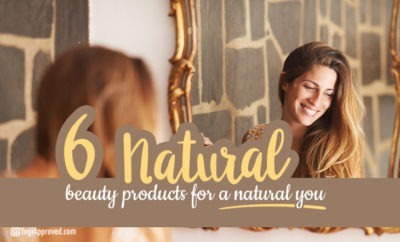 When you choose the above brands, you know you are purchasing high-quality natural products that contain wholesome ingredients that will nourish your skin and are just as good or better than the traditional drug-store counterpart. Find a new favorite product from the list above? 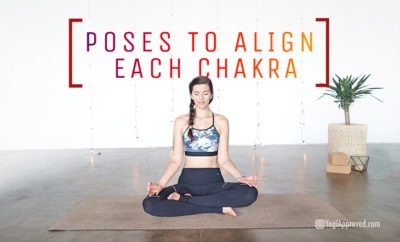 Share it with us in the comments and let the yoga community know what works for you!